Wade Designs jewelry is pleased to offer our exclusive “Something Borrowed” program. On your wedding day, we want to help you look and feel like royalty. Any bride-to-be whose engagement ring or wedding set was purchased from us, will have the opportunity to borrow jewelry to wear on her wedding day! Choose from our stunning collection of diamond bracelets, earrings and necklaces to complete the perfect look. 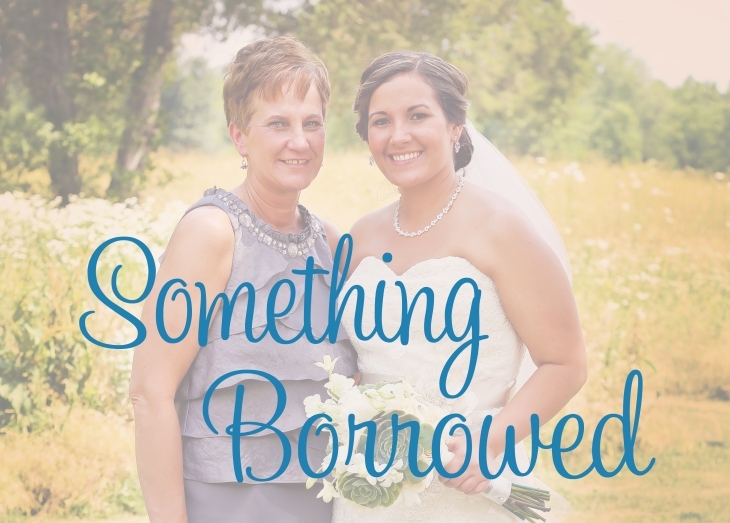 Our “Something Borrowed" collection includes custom-made pieces by John Wade. Once you've picked out your dress, stop by our store to let us help you pick out the perfect accessories.